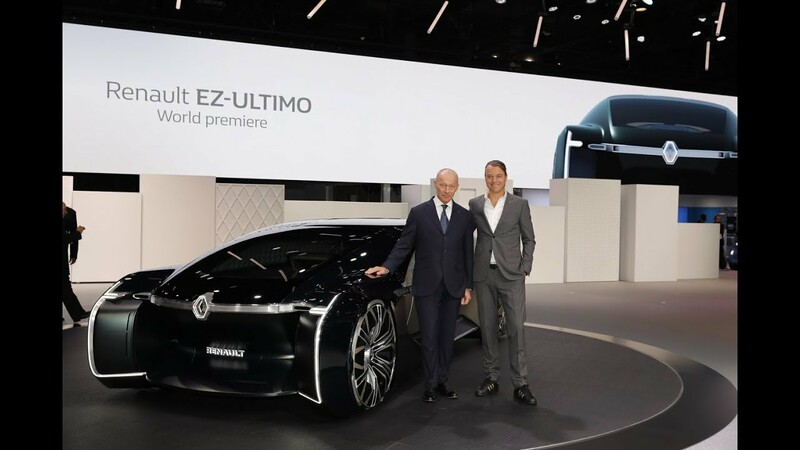 At the Paris Motor Show, Groupe Renault unveiled EZ-ULTIMO, its robo-vehicle concept, an autonomous, electric, connected, and shared mobility service solution offering a premium travel experience. Available on-demand, for a single trip, for an hour or for a day, EZ-ULTIMO caters to people looking to enhance a special moment through a private trip in a city, a premium tourist experience or businesses looking to offer premium journey services to its clients. Welcoming and comfortable, EZ-ULTIMO embodies the Renault brand's EASY LIFE promise with easy access through a wide automatic opening and a rotating seat on a slide that welcomes the passenger. For more privacy, passengers are hidden by glass facets on the upper part of the car. EZ-ULTIMO’s refined interior, directly inspired by interior architecture, is tailor-made from upscale materials such as wood, marble and leather for a relaxing and enjoyable drive. 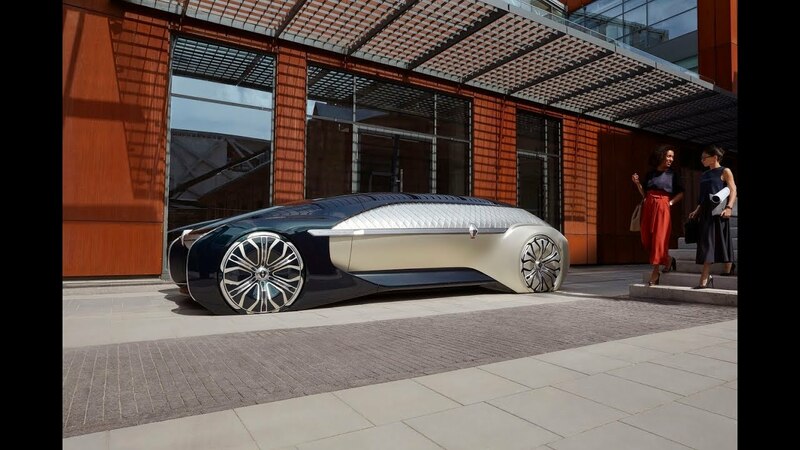 As mobility continues to evolve with connected and autonomous cars, Renault believes customers will seek more enriched on-board experiences, reinventing travel time, personally and professionally. To embrace this revolution, the Group has invested in Groupe Challenges and collaborated on a first concept: the Augmented Editorial Experience. AEX is a realist immersive experience which combines personalized premium content, multi-media experiences and mobility - so as to turn travel time into a learning experience for future EZ-ULTIMO passengers for instance.